Manchester United taking on PSG will be the hardest game of Ole Gunnar Solskjaer’s reign so far. With his lads being unbeaten in 11 games, 10 of them sporting decisive wins, the Champions League encounter will be all the more entertaining and packed with talking points. 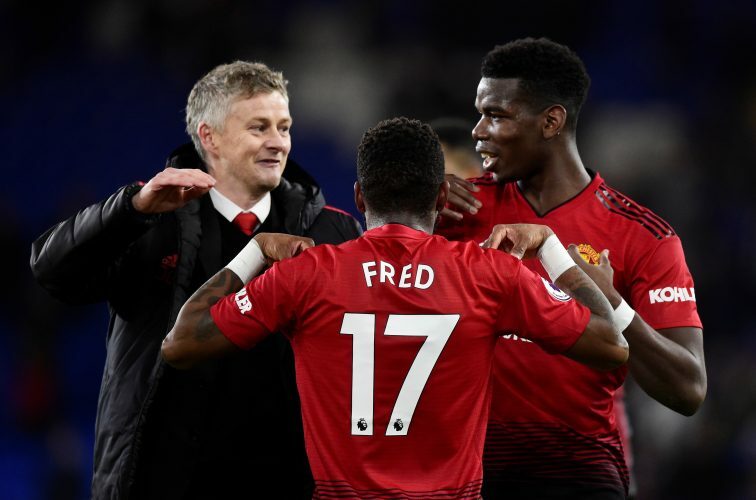 Confidence is certainly brimming high in the Mancunian camp, and more than one fan has been hoping that United will go much further in the elite competition than initially expected. If the Parisians can be beaten in a decisive fashion as well, there is little left to argue about why the side can’t compete at the best level. Solskjaer certainly shares this sentiment, and revealed as such during his pre-match press conference. The fans have been enjoying the football under the club legend quite a bit. Solskjaer is aware of this, as he says: “I have loved every single minute of it.